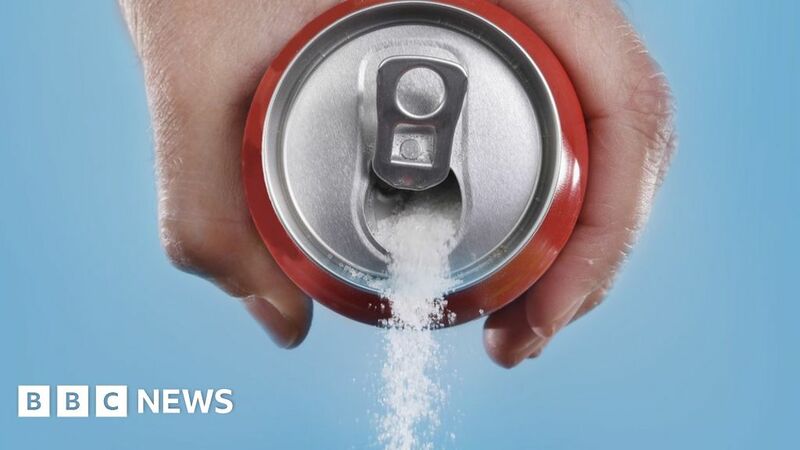 Children are turning their backs on sugary drinks, with the numbers drinking them falling by a quarter over the past nine years, a survey suggests. About half of children do not drink them, it says. And those that do, drink fewer than children in 2008-09 did. The shift has contributed to an overall reduction in sugar consumption. However, all age groups still consume above the recommended levels, according to the nine-year analysis of the UK National Diet and Nutrition Survey. But on other measures, diet has not improved, the report, from the Food Standards Agency and Public Health England, says. Fruit and vegetable consumption remains largely unchanged and is still under the recommended five-a-day level. Fibre intake has fallen slightly, while vitamin and mineral consumption is down. And there has been little change in oily fish intake.